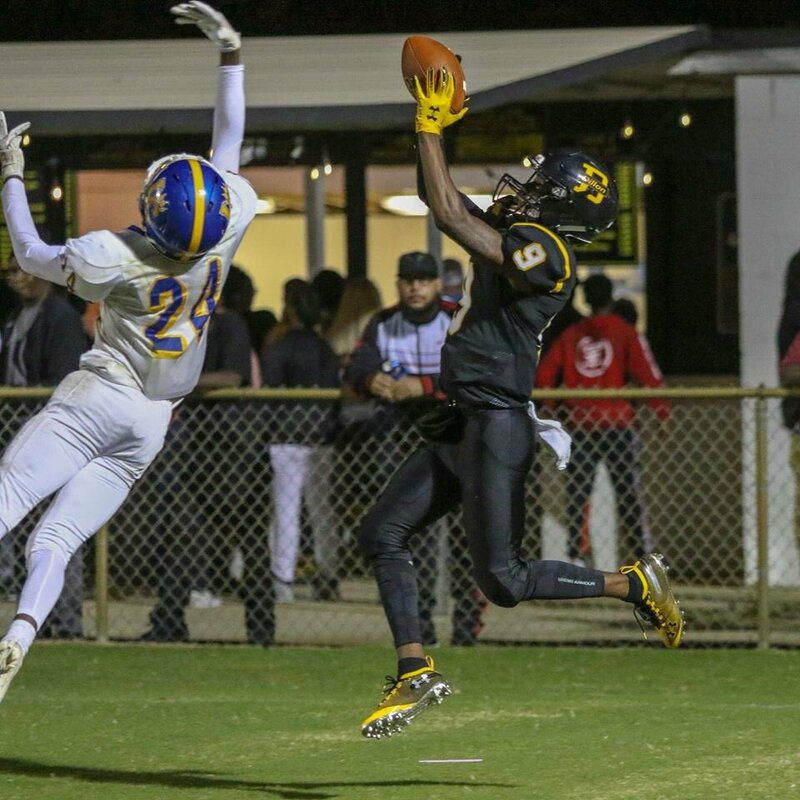 Because he’s in the class of 2021, Dillon (SC) wide receiver Ahmari Huggins said he realizes college coaches are very limited in the contact they can have. Instead of waiting for later this year when they can reach out, he’s has been active. Huggins has taken three visits this spring, two to the same school. Though he admits it’s early and he wants to see what other schools will get involved, Huggins said that school is currently in the best position in his recruitment. He has offers thus far from Virginia Tech, Pittsburgh, and most recently Louisville. Last weekend, Huggins was in Blacksburg for the Hokies’ scrimmage. He also visited Feb. 9 for their junior day.